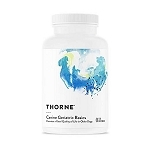 Home > Misc > See All Products > See All Dog Products > Vitamins for Dogs > Thorne Research Canine Basic Nutrients - Dog Vitamins - 120 ct.
Canine Basic Nutrients is a daily vitamin for dogs that provides vitamins and minerals in a highly absorbable form. This well-researched formula provides important nutrients that your dog needs to live a long and healthy life. 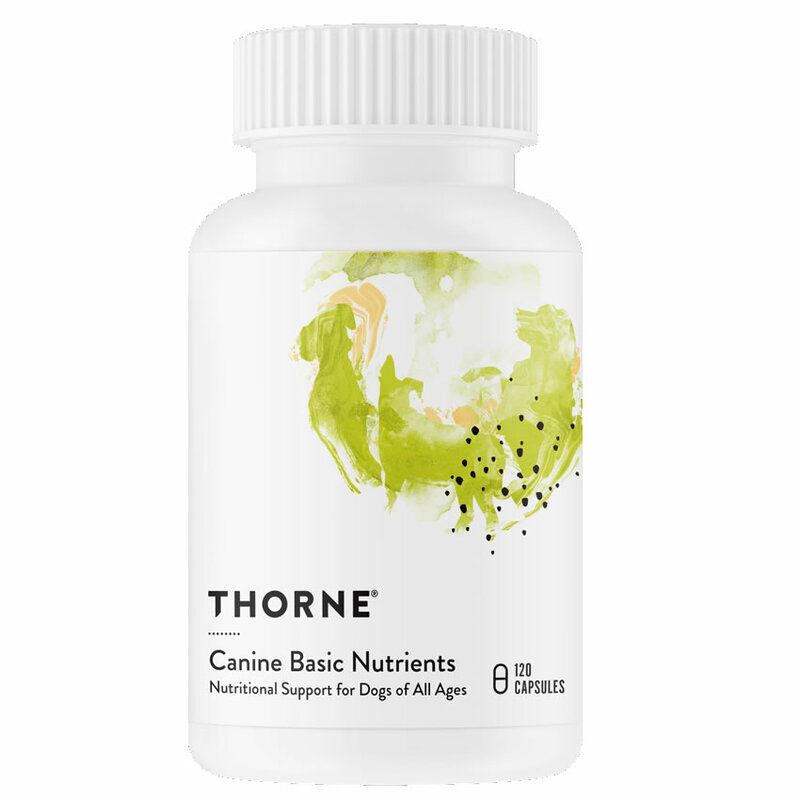 Using only human-grade ingredients, Thorne Canine Basic Nutrients are hypoallergenic and do not contain unnecessary additives such as flowing agents, fillers, binders or lubricants. This means that your dog receives only the nutrients they need, in a form that is easily absorbed. The macrominerals (calcium, magnesium, and potassium) are provided as well-absorbed citrate-malate chelates. The trace minerals (zinc, copper, iron) are supplied in the highly bioavailable bisglycinate chelates. Chromium is supplied as Thorne Research's patented Ultrachrome. Vitamins B2, B6, B12, and folate are provided in their active, tissue-ready forms. Canine Basic Nutrients is intended for use in all phases of a dog's life. 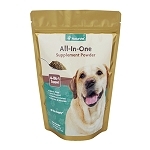 It provides a broad range of nutrients, in a palatable form, to meet canine needs. With modern processed food and pollution of our food, water, and environment, it is difficult to know whether dogs are getting all the basic nutrients needed for optimal health. By supplying your dog with a vitamin mineral supplement early in their life you can enhance the quality and length of their lives. 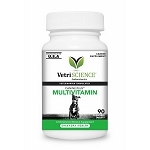 Great product for my rescues and my vet loves these vitamins! Love it! Great price!! Fast shipping! My dogs have bee taking these vitamins for years which were recommended by our vet. I give this vitamin to my 13 yr old retriever with degenerative bone disease. His pain meds are known to deplete B vitamins, so I wanted to supplement. Hard to know if they are helping him, but they aren't hurting him. Inactive Ingredients: Hypromellose (derived from cellulose) capsule, Microcrystalline Cellulose, Calcium Laurate. Dosage for dogs: 1 capsule for each 25 lbs. body weight daily.